September 9, 2015  Flavia Pennetta and Roberta Vinci have qualified for the women's semis — reportedly the first time two women from Italy have made it that far in the same major tournament. 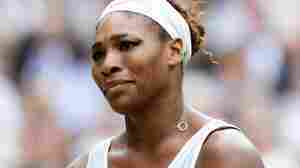 September 8, 2015  Williams defeated her big sister 6-2, 1-6, 6-3. 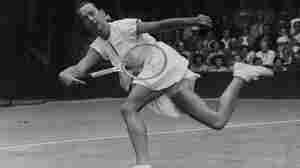 It keeps alive her quest to win each of the year's major tournaments, the first time the feat would be accomplished since Steffi Graf did it in 1988. 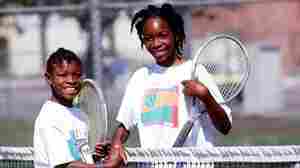 September 5, 2015  Before the U.S. Open, the Nike and Gatorade sponsorships and the fame, Venus and Serena Williams were taking their first swings on tennis courts in Compton, Calif. 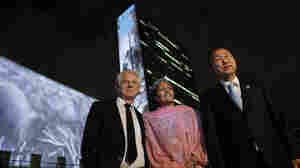 It's a source of pride in the city. July 11, 2015  For Williams, it leaves her one shy of Steffi Graf and at third place for the all-time women's Grand Slam record. May 27, 2015  Tennis players Serena Williams and Novak Djokovic both have the potential to win Grand Slams, one of the rarest achievements in sports. But it's not an easy feat. March 14, 2015  The world No. 1 defeated Romania's Monica Niculescu 7-5, 7-5 in the second round. 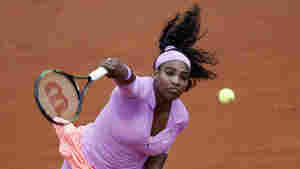 It was her first match at the tournament since her infamous 2001 title victory after which she vowed a boycott. September 8, 2013  Serena Williams overcame the wind and more than a dozen unforced errors Sunday to defeat Victoria Azarenka in the U.S. Open women's singles championship match. 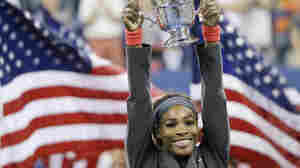 The win is Williams' fifth U.S. Open win and 17th Grand Slam singles title. July 1, 2013  The defending champion and five-time Wimbledon winner lost 6-2, 1-6, 6-4 in the fourth round. The early exits by favored players at the tournament leaves relative unknowns looking to see how far they can go.